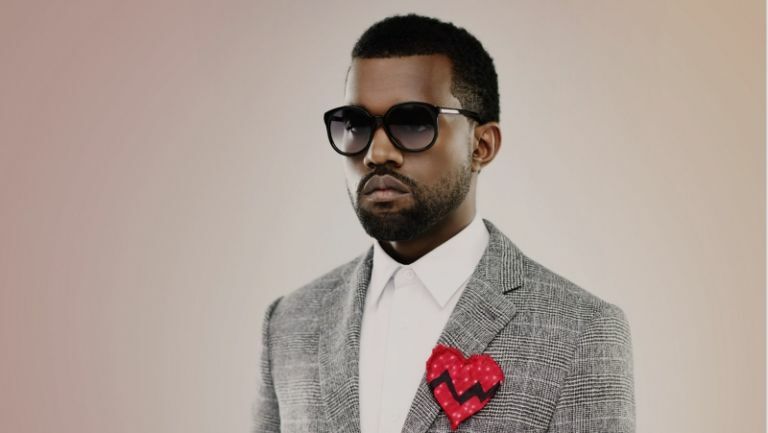 Love or loathe him, Kanye West is influential, loaded, and in prime position to talk about contemporary culture. Kanye West says Apple only bought beats because Samsung's collaborated with fellow US rapper Jay Z last year. “There would have been no Beats deal without the Samsung deal. It showed the number one company the importance of connecting with culture,” said West, speaking at a conference in Cannes earlier today. In 2013, Jay Z partnered with Samsung to release debut his album “Magna Carta Holy Grail” on Galaxy phones, 72 hours before the LP's official launch. The move was undoubtedly bold, but Mr Z's $20-million deal with the Korean tech firm pales in comparison to Apple's $3-billion strong acquisition of the Beats by Dre headphone franchise last month. West is famously a fan of Apple and the late Steve Jobs, but isn't so keen on Samsung. We're not yet privy to the nature of Beats partnership with Apple, but we're sure Tim Cook will be glad to hear Apple's got Kanye's seal of approval. Do the Beats by Dre Executive offer enough to justify the price tag?